Phoenix Sky Harbor International Airport. 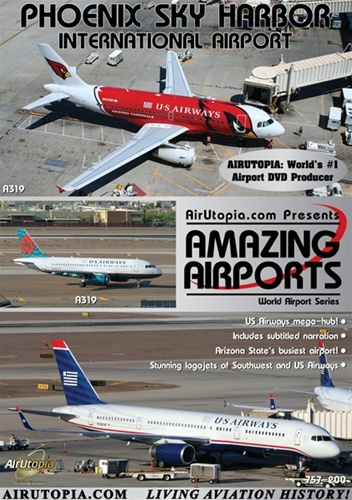 AirUtopia welcomes you to one of the greatest viewing airports in the US - Phoenix Sky Harbor International Airport. 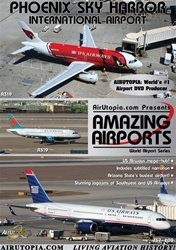 This spotter’s oasis offers a huge variety of logo jets operated by US Airways, Southwest, Alaska Airlines and Continental Airlines along with tremendous non-stop aviation action including KC-135Rs from the Arizona ANG!